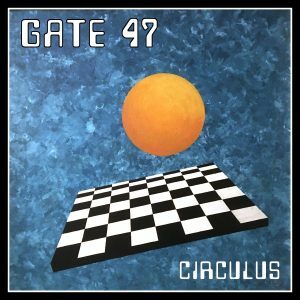 Gate 47 is unlike any previous Circulus album. There are no songs. It is an experiment in order to experience the sound of numbers divisible by nine expressed as frequencies. As a result we find perfect harmony and some rather haunting chords. 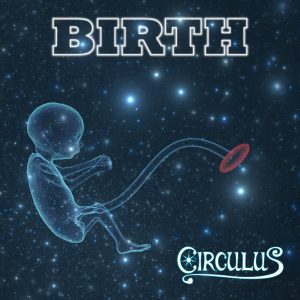 The album is set in seven phases journeying between hypnotic expanses and upbeat grooves. Gate 47 features Ollie Parfitt on Moog synthesizers and Michael Tyack on a variety of stringed and ancient instruments, each tuned with the greatest attention to sacred numbers. Gate 47 is now available on Bandcamp as a digital download prior to the limited edition CD release in December.